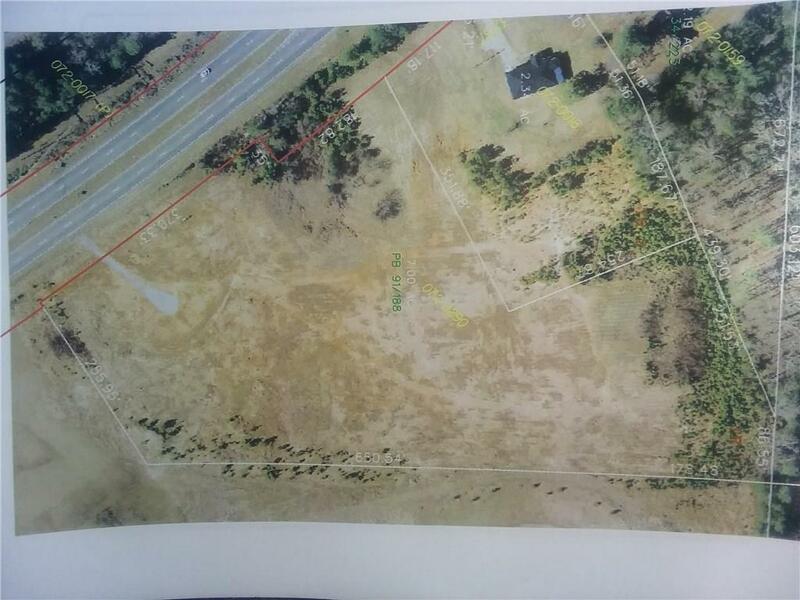 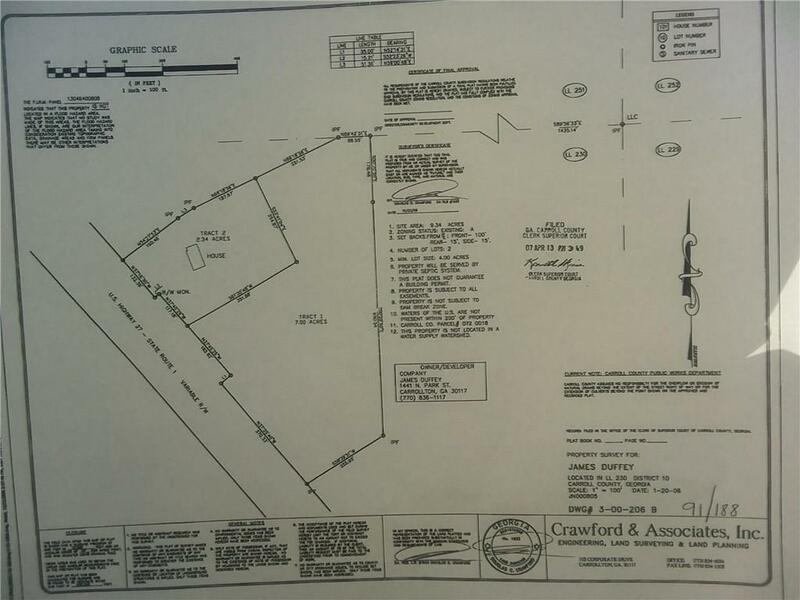 7.06 Acres Waiting for your business building. 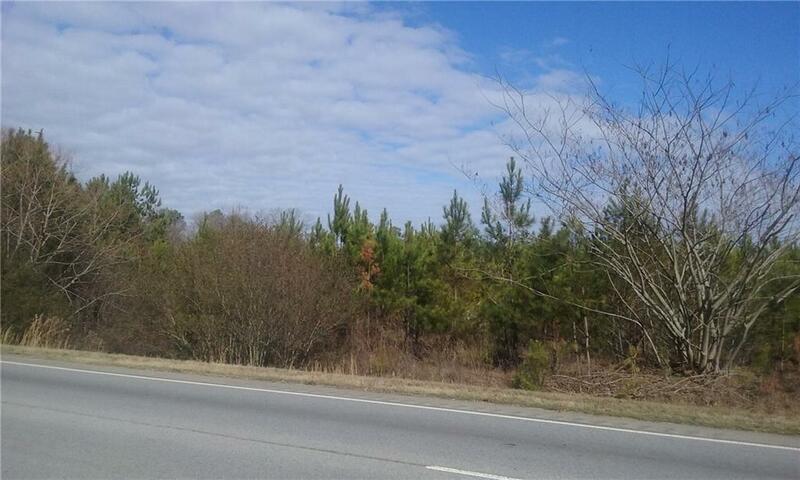 Road Frontage on Hwy 27 (Martha Berry Highway) only 4 miles from I-20 and only four miles from Carrollton City Limits. 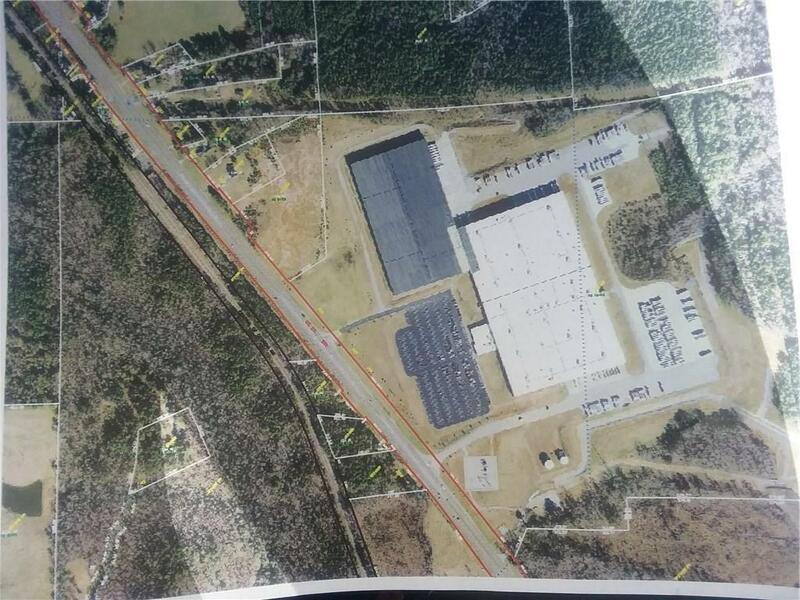 Great location with a large traffic count.